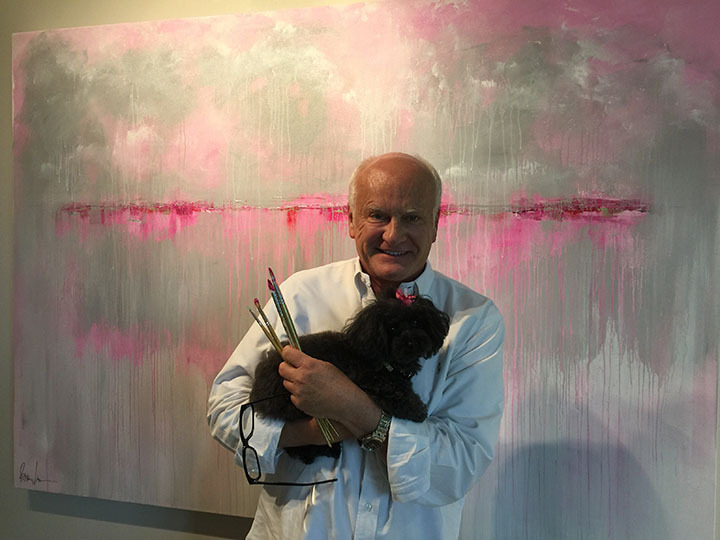 A nationally known interior designer, Barry Lantz creates paintings that radiate color and feeling. What is the best way to display your art? If your art were music, what would it sound like? If your art were food, what would it be? Find Barry’s work at the Indiana Design Center in the Arts and Design District and at barrylantzart.com.